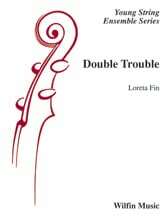 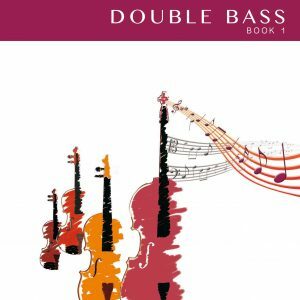 Violin, Viola, Cello, Double Bass Book 1 – This method has been trialled with students aged between 7 and 9, over many years. 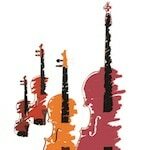 Depending on the frequency and duration of lessons, timelines may vary, but essentially, students can play tunes quickly and experience success early on. Book 1 is taught mostly aurally: no staff-reading. Singing is the key – letter names, showing fingers, clapping rhythms and time-names. All pieces use basic chords, so making up accompaniments on piano or guitar is simple. A keyboard or digital “drum beat” can be used, freeing the teacher to get around the class. It also means NO MUSIC STANDS and LESS CHAIRS, as upper strings stand while playing, and sit on the floor to sing. The teacher can “think outside the box” adding other material. Mixed classes are free of clef issues in this crucial “setting up” phase, as the letters are the same for all instruments! Suggested time frame is included. Violin, Viola, Cello, Double Bass Book 2 – This method has been trialled with students aged between 7 and 9, over many years. Depending on the frequency and duration of lessons, timelines may vary, but essentially, students can play tunes quickly and experience success early on. 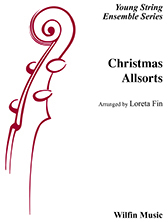 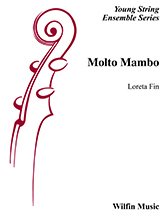 Book 2 can be used as an individual tutor book for older students or following on from Book 1, which is an aurally-based and clef-free method for young beginners, using pizzicato to page 15 and bowing from D Major Scale onwards. 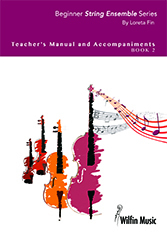 Book 2 focuses on clef reading, using a “hand staff” on common strings, to allow the teacher to work in 3 clefs at a time. Once students are familiar with the letter name, string and number of fingers used for each note, adding the staff makes note-reading so easy! The approach is sequential, the print is clear and the pages uncluttered, allowing the teacher the freedom to add material and information as desired. 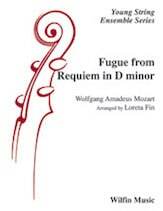 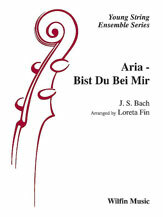 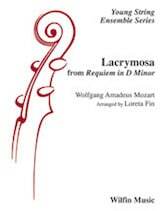 The series presently contains over 80 works for String Orchestra. They are fun pieces, with valuable lessons in bowing techniques and rhythms. They can be used at primary and early secondary school level and will be enjoyed by students and teachers alike. 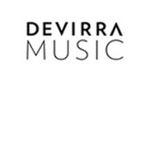 To listen to and view scores, click on the title of the work or watch the video supplied.